Real Madrid are through the Champions League knockout stages, after drawing 2-2 with Borussia Dortmund and finishing their group in 2nd place. 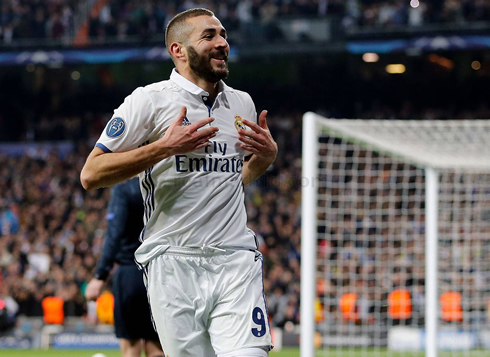 Karim Benzema scored the Merengues two goals, but would see Aubameyang and Reus rescuing a valuable point for the German side. 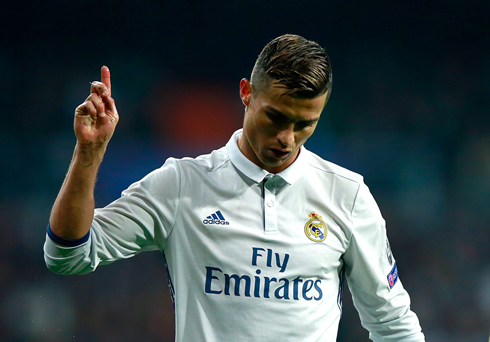 It was a game that Real Madrid should have locked up a long time ago and now the Merengues will pay the price. Zinedine Zidane's men have finished second in the group, in what must seem like the first time in forever and will play a first placed team in the knockout phases of the UEFA Champions League. Tonight's 2-2 draw against Borussia Dortmund was not the result many experts had predicted, but it allowed the German side to go through on top of the group and avoid any other team who have also finished first in their group. Next Monday, Real Madrid will be drawn with either Arsenal, Napoli, AS Monaco, Leicester City or Juventus. In some aspects this could be good for Real Madrid. 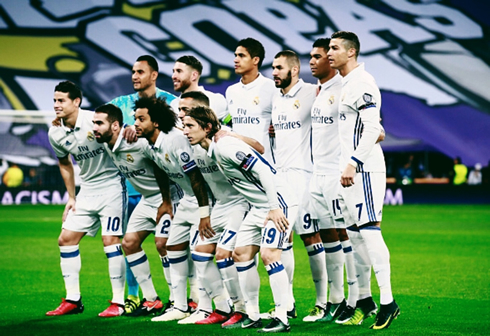 Last season, Madrid's victory was downplayed by critics because of the apparent "weakness" of the opponents on the way to the final. This time around however, Madrid should be able to prove their worth. That is, if they end up being drawn with either Arsenal or Juventus, who are clearly the stronger sides on paper. Real Madrid's wingback play was surprisingly poor, as both Marcelo and Carvajal struggled at times. But the Spaniard was excellent at times. James, the often forgotten man, got a runout as well and contributed well with an assist. And Casemiro was excellent returning to the starting lineup. Dortmund have always been a bogey team for Madrid and giving up a 2-0 lead at home to any other opponent should be seen as a failure. That said, Real Madrid achieved their prime objective of qualifying to the next round, but must learn from this. Real Madrid didn't come second off the back this performance. It was their disastrous performance away to Legia Warsaw in front of an empty stadium that did it. Zidane is still unbeaten with 34 games in his record now and it's been a tough week surely, playing against both Dortmund and Barcelona. With the FIFA Club World Cup rapidly approaching, Madrid's depth will be challenged in the coming weeks. Nevertheless, time and time again they've shown they are a resilient team that can face any obstacle. Cristiano Ronaldo next game is a La Liga fixture, on December 10 of 2016 against Deportivo de la Coruña. You can watch Juventus live stream, Real Madrid vs Deportivo, Osasuna vs Barcelona, Zorya vs Manchester United, Southampton vs Hapoel Beer Sheva, and Red Bull Salzburg vs Schalke 04, all matches provided from our football streams game pages.